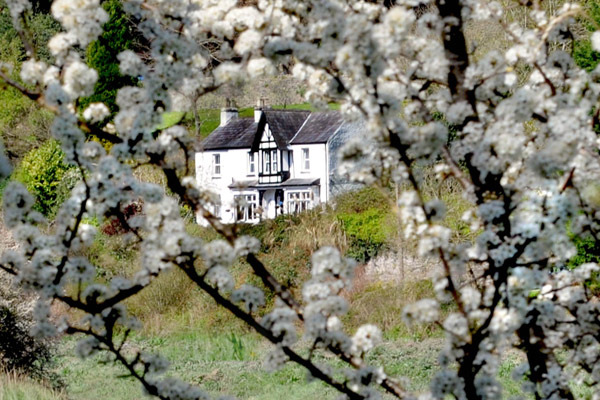 This historic rectory nestles within the village, in the heart of the Wye Valley Area of Outstanding Natural Beauty. 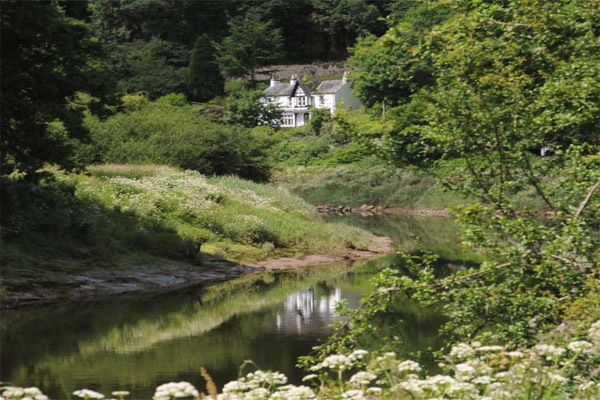 With magical Tintern Abbey a short walk away, Tintern Old Rectory is a lovely place to enjoy spectacular landscapes and scenery along Offa's Dyke Trail, in the Forest of Dean and on the Wye Valley Walk. 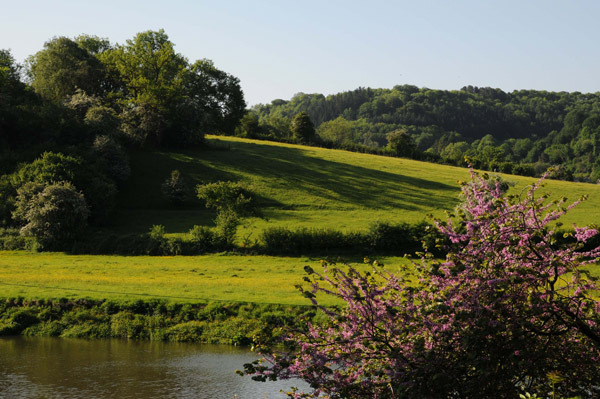 We have lovely gardens with seating and views overlooking the beautiful River Wye and easy access to a paradise for walkers, cyclists and bird watchers. 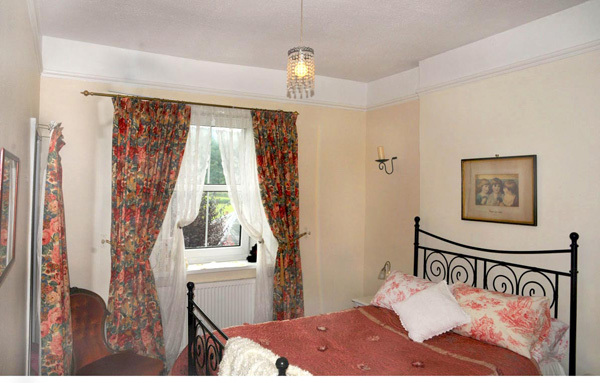 All our elegant rooms have en-suite facilities and have stunning views across the valley. 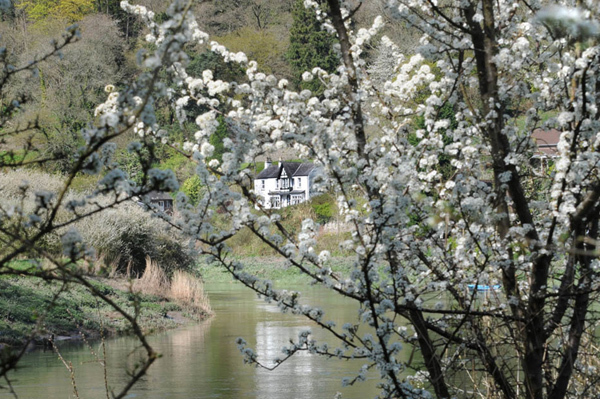 Imagine awakening to the mist over the river as you plan another day in this tranquil haven. Breakfasts are lovingly prepared with wonderful local produce including sausages, freshly made bread, organic muesli, yogurt and berries. Warm wood fires on chillier evenings provide the ideal ambience in the comfortable sitting room for dipping into our collection of walking maps, scenic routes, guide books and stories of local legends. 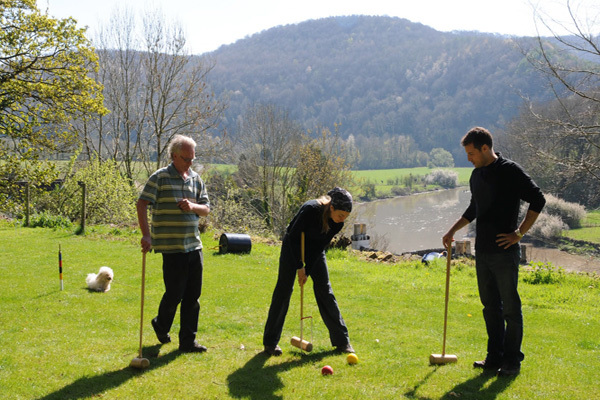 When you are ready to step forth, you are welcome to borrow our binoculars and hand-made walking sticks. Please visit our website for further information and to enquire about bookings.